Fifth Wheels $30,000 or Under, Don’t Miss Out! Don’t miss out on the bottom dollar pricing of these affordable fifth wheels! If you’re looking for something with great value, you won’t have look to anymore. 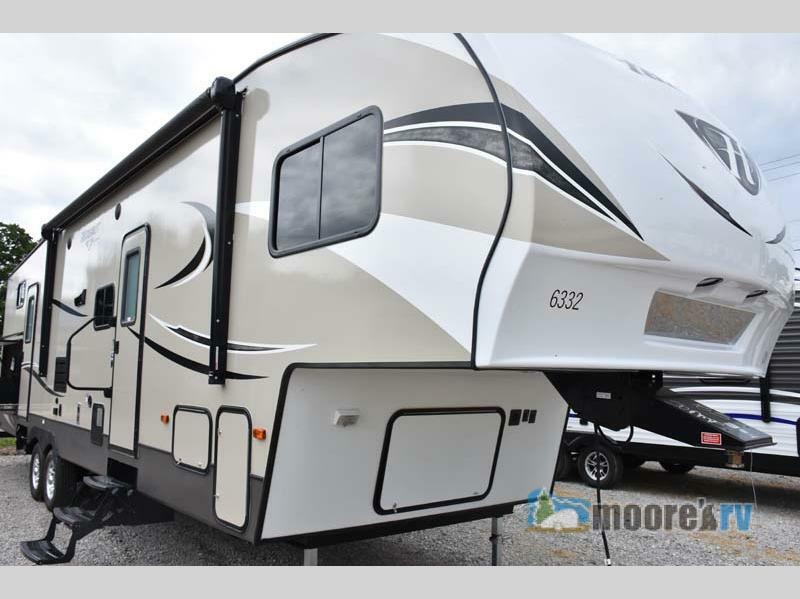 Here at Moore’s, we want everyone to be able to share in the RV experience, which is why we have the affordable prices we do. 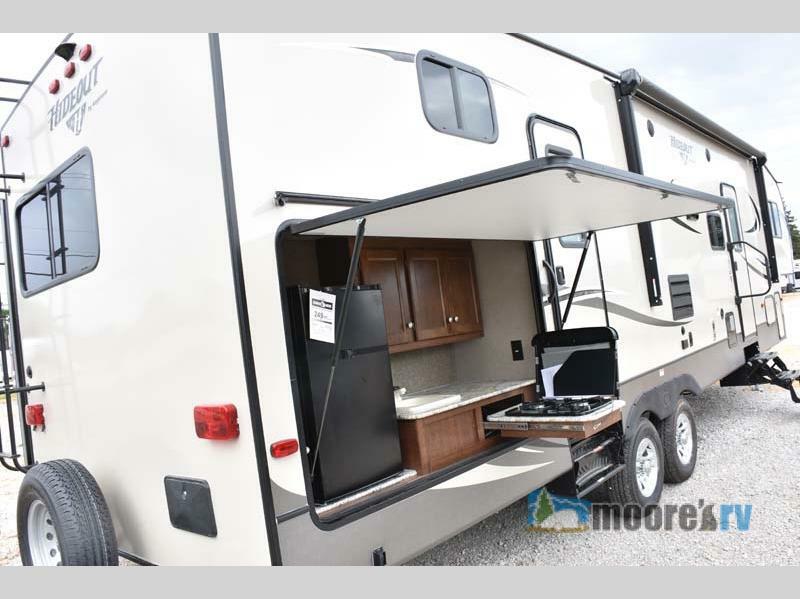 Enjoy all the luxuries of a full-priced fifth wheel at bottom dollar pricing! You may be wondering why a fifth wheel could be the right RV for you? There are many wonderful things about this type of RV that will have you at the edge of your seat (and with these prices, who wouldn’t be?). 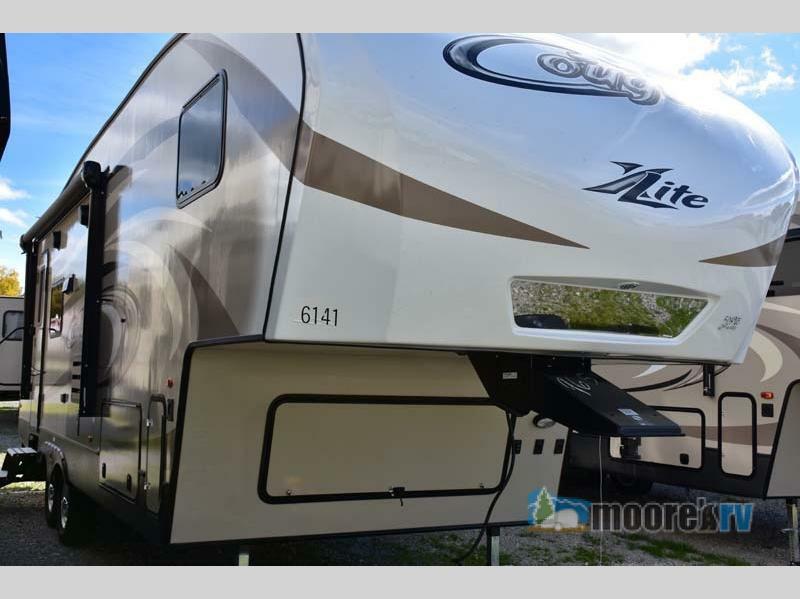 One of our featured fifth wheels under the $30,000 range is the New 2017 Keystone RV Cougar X-lite 26RLS. You may have been hearing a lot about our X-lite RVs, because you can haul them with a wide variety of trucks– meaning you won’t have to go and buy a bigger, more expensive truck just to haul it. With fifth wheels, you get the maximum space you can get in an RV. It’s a win-win situation! This extra space doesn’t only provide you with more room for friends and family, but gives you all of that extra storage space, which all RVers know goes a long way when camping. Another of the featured fifth wheels for $30,000 or less is the New 2018 Keystone RV Hideout 308BHDS. With numerous luxurious features, you’ll wonder if the bottom dollar price is real or not! One of the many features includes an outdoor kitchen, complete with a mini fridge to keep those water bottles easily accessible on a hot day. These fifth wheels have been created to be both spacious and affordable for the whole family. If you’re interested in learning more about these, just hit the Bottom Dollar Pricing button, fill out the form, and the lowest price for that RV will be displayed for you. If you need any questions answered, don’t hesitate to contact us with any questions you may have, and we’ll be sure to connect with you. We wouldn’t want you to miss out as they’re going fast, so please hurry! Because summer has just begun, it’s a good time to look for RVs for your upcoming vacations, and why not with the most affordable fifth wheel you can find?